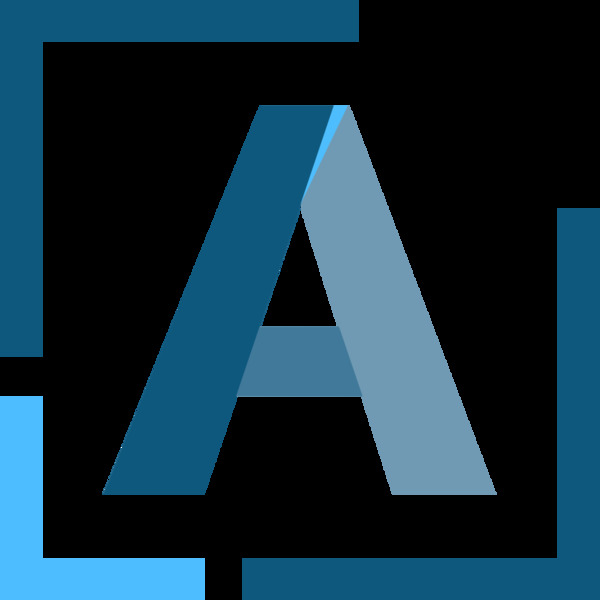 A dry clean female voice over from Air Media used with commercials, radio jingles and TV. Joy is exclusive to Air Media and has many years experience in providing a character voice over for radio and narration. Once you have decided to purchase the voice over, you need to send over your script and keep this to a maximum of 30 words per voice over session. 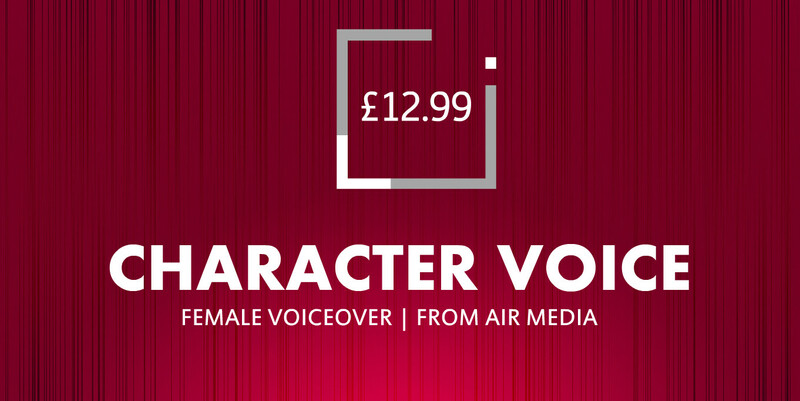 If you require a Character sounding voice then please specify this when you order your voice over from Air Media.